The document Co-Workers in the Vineyard of the Lord was developed by the Committee on the Laity of the United States Conference of Catholic Bishops (USCCB). 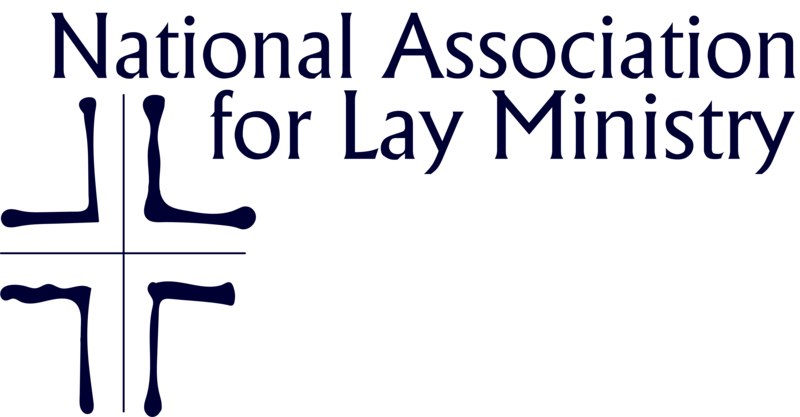 It was approved by the full body of bishops at its November 2005 General Meeting as a resource for guiding the development of lay ecclesial ministry in the Catholic Church in the United States. As part of the effort to promote this valuable document and the reflections around it NALM dedicated its 2006 conference to this theme and undertook more recent efforts to gather resources based on the document for sharing with its members. Part of this effort was also to encourage active lay ministers from around the country to share the story of their own call and their response in the work they do in the church. Co-Workers in the Vineyard of the Lord is a resource for everyone in the Catholic Church who is responsible in any way for guiding the development of lay ecclesial ministry. The U.S. Bishops published this document in 2005 as a pastoral and theological reflection on the reality of lay ecclesial ministry, as an affirmation of those who serve in this way, and as a synthesis of best thinking and practice. Download Co-Workers in the Vineyard of the Lord in Spanish. 2007 National Symposium Summary from Saint John's School of Theology Seminary. Over the course of several months we gathered together the ministry stories of 23 active lay ecclesial ministers who graciously agreed to share their story for short videos reflecting on their call, their ministry activities, and their advice for those considering lay ministry. Here is one of the videos. More can be viewed by clicking the button below.